True-Life Stories That Show Miracles Can Happen to Anyone! 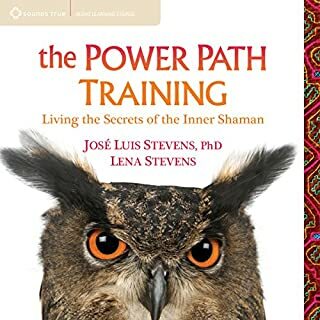 “Within each of us is one who walks in beauty and balance - the one with access to unlimited knowledge, power, and tranquility,” says Dr. José Luis Stevens. 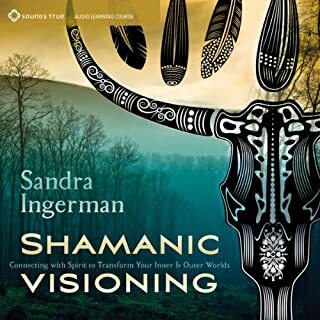 “I call this true self the Inner Shaman.” Now this internationally respected shamanic expert presents three sessions of teachings and practices for living from your spiritual core with Meditations for the Inner Shaman. 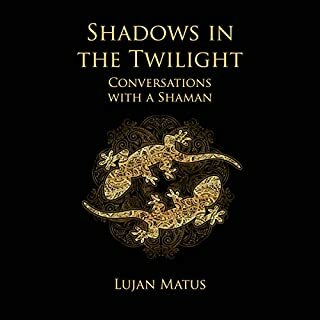 This is the true story of Jennifer Monahan's journey to finding and living her life purpose as a shaman. 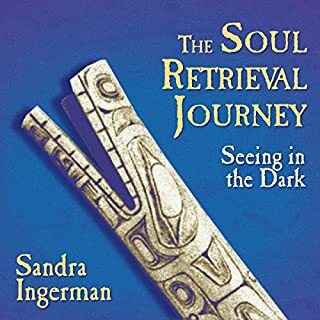 Filled with wisdom from her spirit guides and teachings that can benefit others looking for their life purpose, This Trip Will Change Your Life shows how finding her true path made all the synchronistic threads in Monahan's life come together into a beautifully woven tapestry and life purpose that she could have never imagined on her own. Shaman, meaning "intermediary between spirit and the natural world", has become a much overused word in the West. It's not a job title one can give oneself, and in indigenous societies a shaman is usually born to this role. Ya'Acov Darling Khan is one of the few Westerners who have been acknowledged as shamans by indigenous elders or teachers. 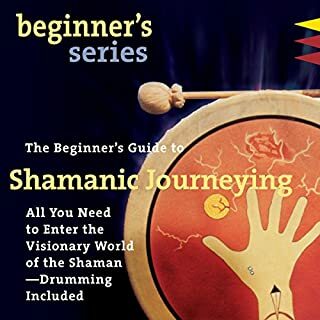 After being hit by lightning, Ya'Acov took a 30-year journey into the heart of shamanism to seek his own healing and to learn how he could serve others with the wisdom he acquired through his experiences. What if you didn't believe in God and miracles started to occur? 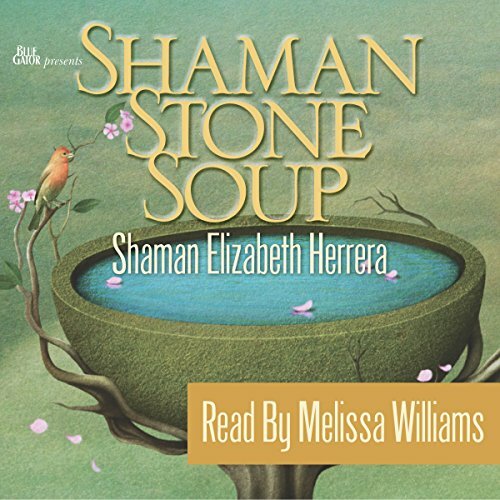 Shaman Stone Soup takes you on the journey of an atheist who discovers Native American spirituality and becomes a healer for friends, family and clients. 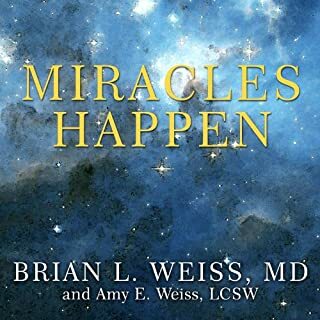 The author shares her personal stories that demonstrate how spirit guides, angels and enlightened beings can answer calls for help through miracles. You will read about the matronly ghost who overstayed her welcome, the spirits of ancient wise men who offered advice and a miraculous cure from cancer for a friend, the man who got out of his wheelchair to go hunting and fishing, a vivid dream and later chance meeting of a pastor who had asked God for a sign, the metamorphosis of a schizophrenic, the loving afterlife contact from her mother who died unexpectedly, and many other short stories that follow the introductory memoir.